It seems ridiculous that people are already talking about Christmas but fast forward to December when there are no Finding Dory toys left to buy and you are glad you bought yours in August. 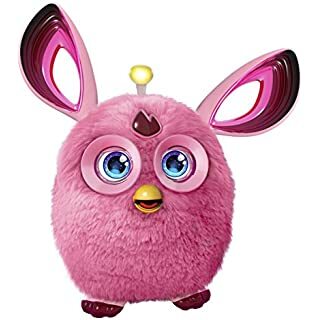 Amazon have just released their list of the top ten toys children will want to get this year, and judging by the prices, parents better have been saving since last Christmas. 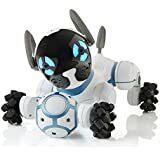 Pete Masters, Toys and Games Store Manager at Amazon.co.uk, said: “It may be the summer holidays but thoughts are already turning to what’s going to be under the tree come December 25th". “This year, there have been some exciting developments in toys and games technology with traditional presents such as a toy dog, dolls house and train set transformed for the next generation. "These are toys that encourage imagination, creativity, motor skills and problem solving through fun that’ll last long past Christmas Day,” adds Masters. 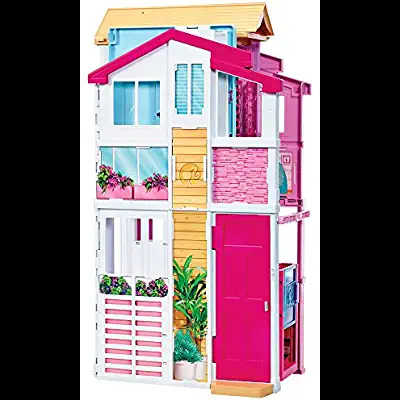 Doll's Houses are always popular but this super-stylish townhouse comes with all kinds of accessories featuring a rooftop spa, dining room, cosy bedroom and a working elevator. 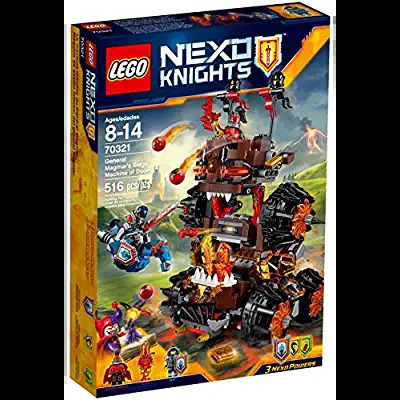 One for older kids, this massive building set lets you create the General Magmar’s Siege Machine of Doom from LEGO’s animated series, Nexo Knights. Don't worry, they'll know what it is! Available for pre-order and due for release on 14 September, 2016, the famous nineties toy is still popular as ever but this version includes light-up antennae that glow when there's something new in the associated app. 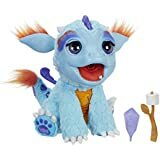 This playful baby dragon breathes flame-coloured mist, giggles and move his head with over 50 sound and movement combinations. Available for pre-order and due for release on 29 September, 2016, this smart robot dog is a great way to avoid getting the real thing. It comes with a smart wristband that lets it follow the owner around. Cute. 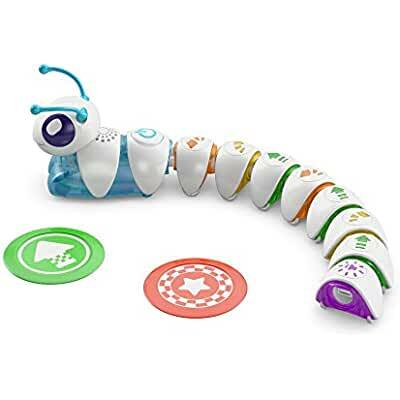 Think & Learn toys from Fisher-Price go beyond ABCs and 123s to help children learn how to think independently and help develop skills like sequencing, critical thinking, reasoning, discovery, memory, problem solving and experimentation. The movie sequel was a huge success this summer and this toy will be a massive hit at Christmas with stocks already running low. 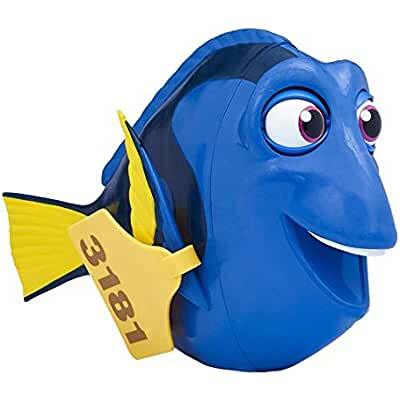 The Dory toy reacts to touch. When you touch her fin, tail she plays different sounds and phrases from the hit movie. 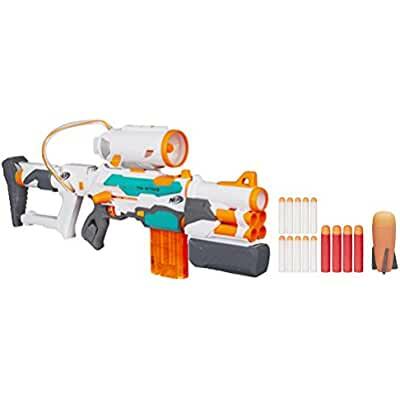 Your action men can build their own Tri-Strike Blaster with this easy-to-follow kit from Nerf. The customisable toy can be built in three different ways and is has 10 Elite darts, 4 Mega Whistler darts and a missile. 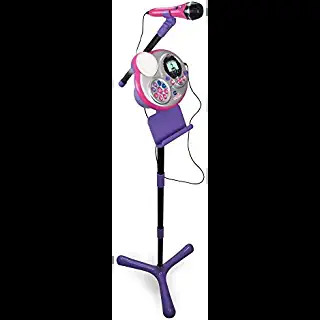 Sing along to all your favourite songs directly from an iPod or any MP3 device and record their voice with different sound effects. It also comes with a built-in colourful disco light. 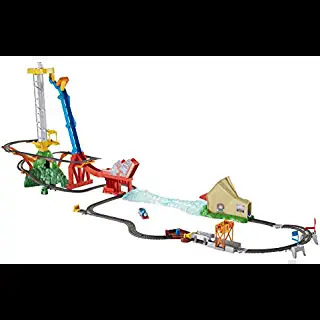 Complete Thomas & Friends train set includes motorized Thomas train, Harold the helicopter, cargo hopper, cargo piece, and full track layout with ramp and bridge jump.